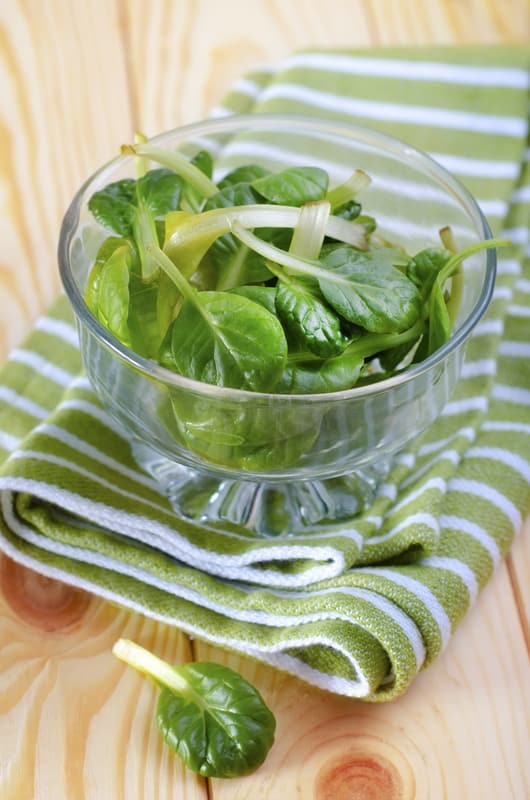 Home › Recipes › A Healthier Way to Detox, and a Green Smoothie Recipe! Can I just say that after last night’s stressful, nail-biter of a Superbowl, I could definitely use a mental and physical detox today! I’m a Bay Area girl, so obviously I was sad that the Niners lost. It was such a great comeback – and they were so close! We were in SF watching the game with some friends and after it was over, the streets of SF were eerily quiet. The superbowl party we went to was still fun – we had a TON of delicious food (made by our awesome friends who hosted) like Veggie Chili, a Schwarma Station, Homemade cookies, wine and beer, and so much more. We ate and ate, cheered and yelled at the TV, and ate some more. 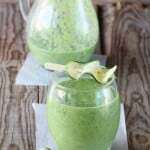 Drink this green smoothie recipe every morning as part of your breakfast: it will rejuvenate and energize you for the day. You can enjoy it for breakfast or with a green salad and some protein at lunch – make it a green meal! 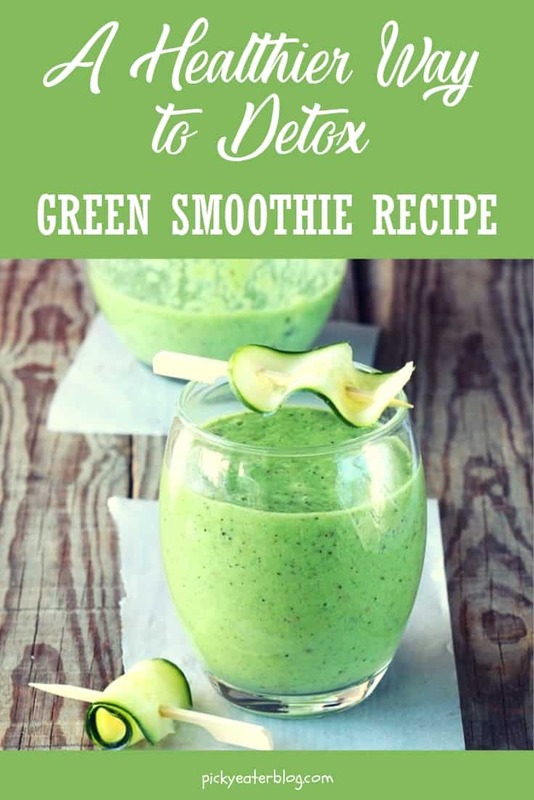 I’ve been on detox for almost 3 days and I’m glad that I was able to read this recipe, I have another addition to my list of green smoothies. Thanks for sharing, by the way what type of blender are you using? Glad you like this recipe! I use a Cuisinart blender for my smoothies, and sometimes I use the Ninja if I just want one serving. Hope that helps! I love your blog! I just tried this recipe and it was awesome! I substituted a banana for the apple because that was what I had in the house. It tasted great. Aw thanks so much Allison! I’m so glad you’ve been enjoying my blog and my recipes! 🙂 And substituting a banana for the apple is a great way to switch up this smoothie! Love this recipe! Quick and easy to do, and refreshing! Your recipes and blog are really inspiring! Awesome!! 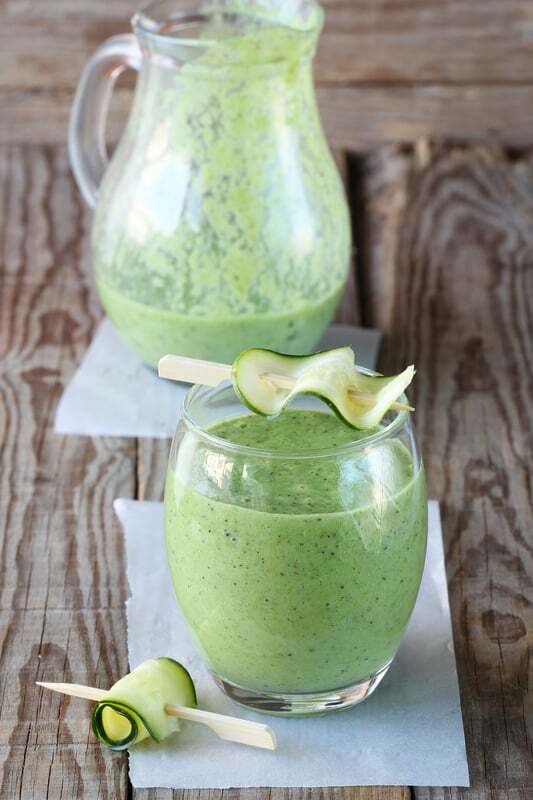 Yes I love green smoothies – it’s such an easy way to get a ton of healthy veggies and fruits into your diet 🙂 So glad you liked this recipe and my blog as well! I juice all the time and always looking for new recipes! sounds good! Im going to try it soon! Oh great! Let me know how you like it Jordan! I think it’s time that I detox my body! Thanks for sharing your green smoothie recipe! Would sunflower butter be an okay substitute for almond/walnut butter? I have a severe nut allergy. Yes! I think sunflower butter can definitely work – as long as you like the flavor of it (because it is very distinct flavor wise). Definitely try it out and let me know how it tastes! Yum! Light & refreshing is my kind of drink! Hi Vessie!! Aww thank you so much!! I’m so glad you like my recipes! Aren’t green smoothies great?? They are really the perfect way to start the day! I’ll have to add cucumber to mine next time – that sounds delicious!! I do my own version of a green smoothie which is possibly more sweet but is an amazing vitamin boost and anti inflammatory for runners. OMG I LOVE this recipe Kaya!!!! Thank you so much for sharing – I love that you put 3 types of greens in your smoothie. It seriously sounds delicious – I can’t wait to try it. Thanks again for the inspiration! I’m allergic to almonds… any suggestions for substitutions? I would try unsweetened soy milk (instead of almond milk), and 1 Tbsp walnuts (instead of 1 Tbsp almond butter). Let me know how that turns out! This sounds delicious. Will the extra keep in the fridge or freezer? Thanks Jill! I think extra will keep in the fridge for a day or two. The water might separate from the fruits/veggies, so you might have to shake it up before you drink it again. But I think definitely the next day should be fine. Let me know how you like it! Just reading this recipe sounds refreshing! Although we had vegan nachos last night during the game, I had one too many. This sounds nice and light! Can’t wait to try it! Thanks Maria! Haha it sounds like your superbowl experience was similar to mine – we had healthy veggie chili – but I had like 3 bowls 🙂 I definitely felt refreshed after drinking this smoothie yesterday & today! Enjoy!